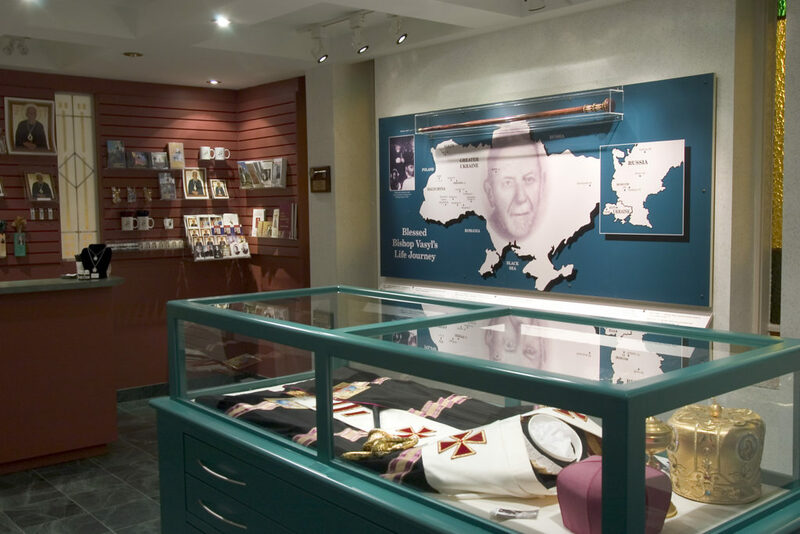 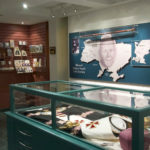 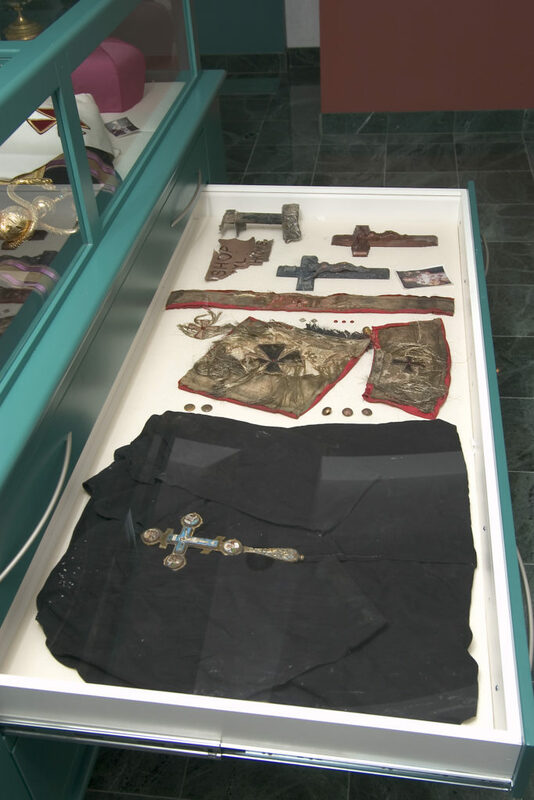 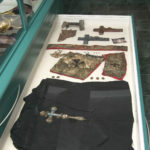 To complete your pilgrimage tour of the Bishop Velychkovsky Martyr`s Shrine, a museum dedicated to his life and that of other Redemptorist martyrs. 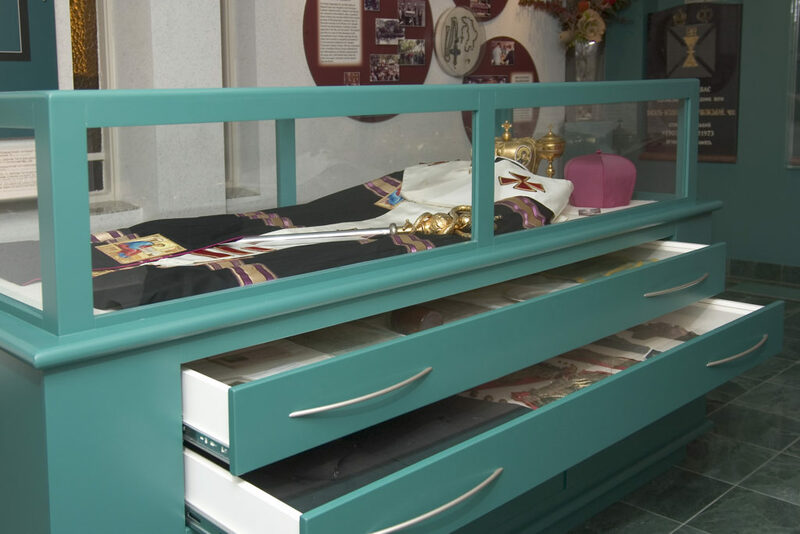 One can become familiar with the life of this holy man through a presentation of a short video. 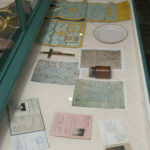 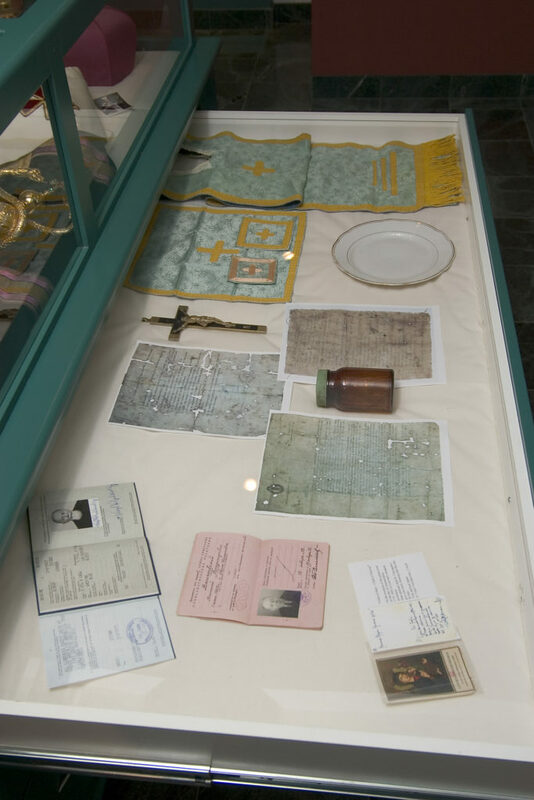 Wall panels and display cases with artifacts complete the story of his life. 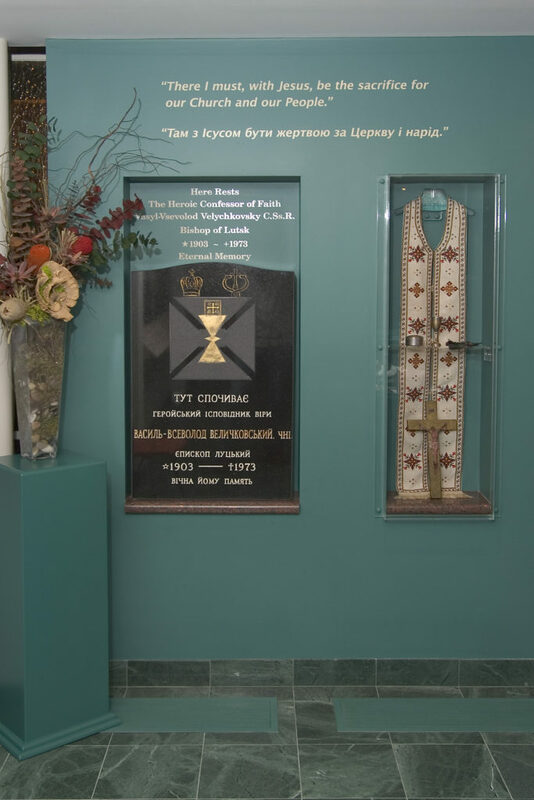 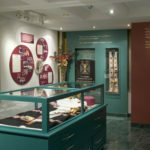 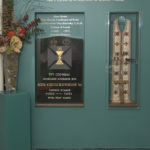 Other walls in the museum depict the story of the exhumation and enshrinement of his Holy Relics. 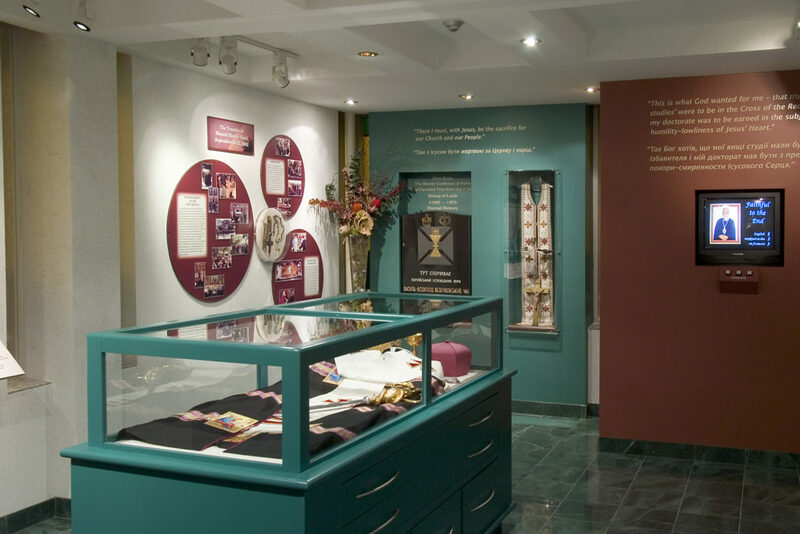 A souvenir/gift shop completes this room. 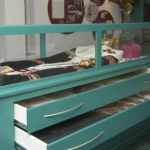 Books, holy cards, icons, candles and other items are available.